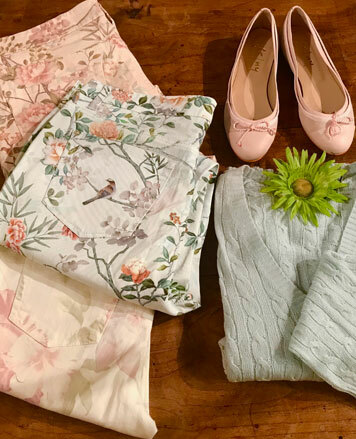 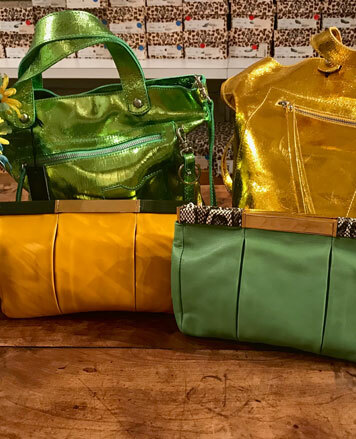 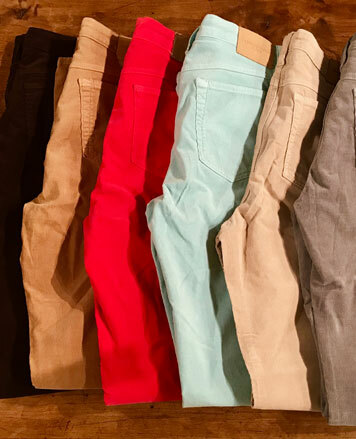 Up to 75% off multi luxury brands for women & children (infant-pre-teen) at the Cashmere Rack Warehouse Sale. 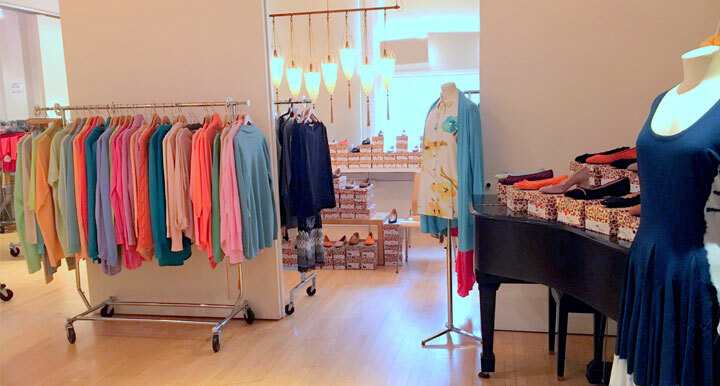 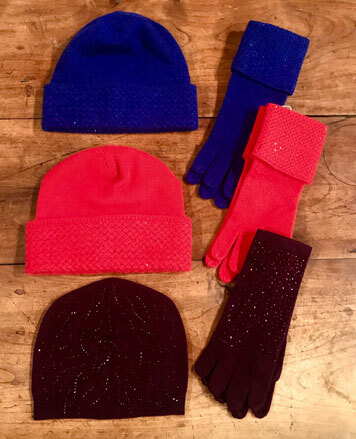 Sweaters, dresses, pants, coats, French Sole shoes, bags, scarves, hats & more! 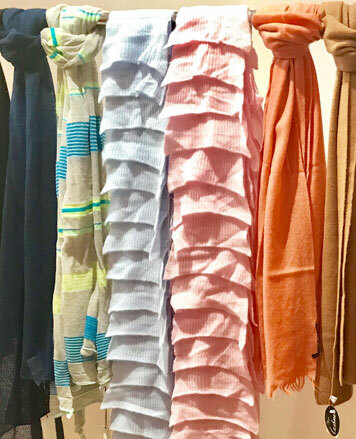 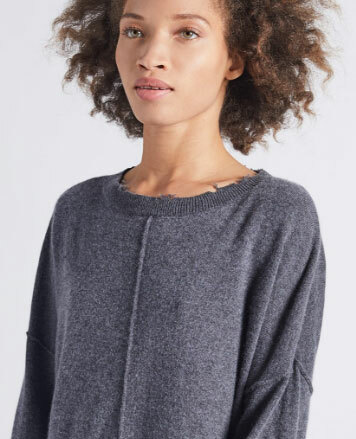 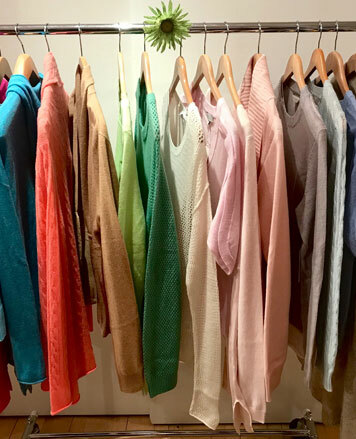 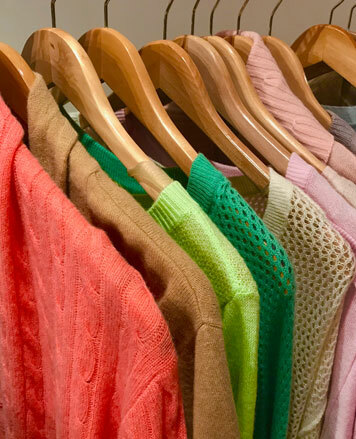 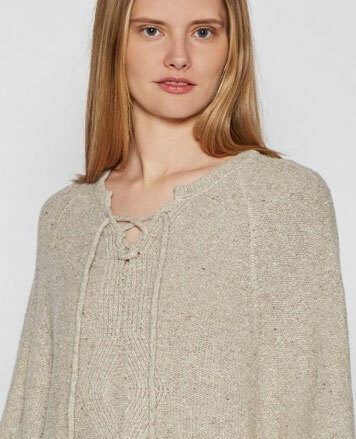 Brands such as Margaret O'Leary, Bailey44, MAGASCHONI, REPEAT Cashmere, White + Warren, Kinross & more.